Would you be willing to wait until 75 to retire? Modern society has been quite the double-edged sword. While it has created the conditions that have made living longer, healthier lives difficult, it has also seen the growth of technological advances that are making it possible to extend our lives. Advances in medical research, specifically in the fields of genetics and biotechnology, have led to better healthcare and treatment. One Nobel Prize winner claims to have found the key to stop aging all together, while a new anti-aging technique just made it to clinical trials. Further, there is more support in the scientific community for categorizing aging as a disease, presenting opportunities to treat symptoms to extend life. Certainly, this longevity will affect the way society works. In fact, in some parts of the world, it already has. For a while now, Japan has been experiencing a new trend in their workforce. There are fewer people who belong to the working age bracket, and even fewer expected in the years to come – the younger generations are no longer having children at the rate of previous generations. There are more and more people who belong to the elderly populations. Japanese institutions — and the elderly themselves — think that it’s time to do something about this imbalance, and they’ll start by redefining aging. According to the 2015 census, 26.7 percent of Japanese people are 65 years or older. It’s a figure that’s expected to rise to 33 percent by 2035 and 40 percent by 2060. A group of medical doctors and university professors called the Japanese Gerontological Society think this increased longevity shows that it’s time to reconsider what it means to be considered a senior citizen. Normally, people retire by 65 years old. The group is suggesting, according to a report by NHK World, that this threshold be moved to 75 years old. It would seem that the elderly themselves agree with it, especially since many of them continue to work past 65. In fact, the Japan Times reports that a survey of people age 60 or older showed that 70 percent of the respondents want to continue working even after turning 65. 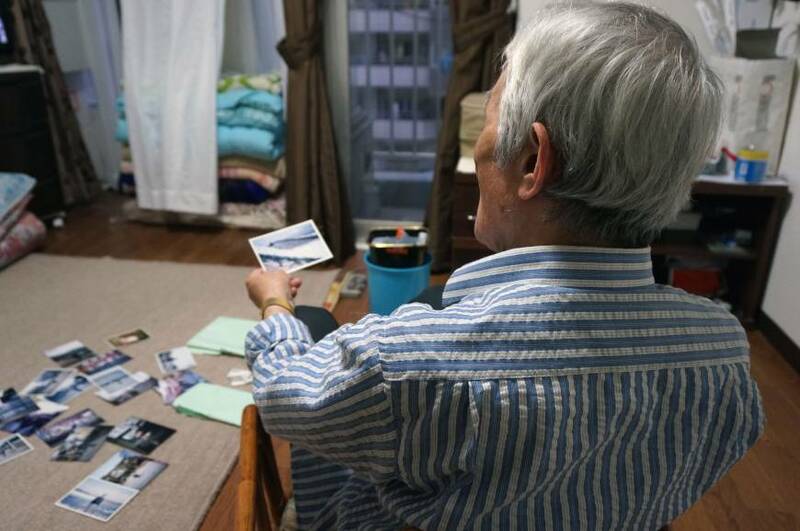 With more than 11 percent of Japan’s working population made up of seniors, which is roughly 7.3 million, redefining aging seems to be a step in the right direction for Japan. Of course, it’s not going to be that easy, or even safe for the elderly. “The question is whether the changes will be matched by systematic reforms to enable those elderly people who are willing to continue working to do so,” according to an editorial in Japan Times. Needless to say, provisions for retirement at 75 have to be made clear, and even allowing for exemptions in cases when the elderly may no longer be fit to work.